Bokeh Bar Gallery is currently closed at 137 King Street. 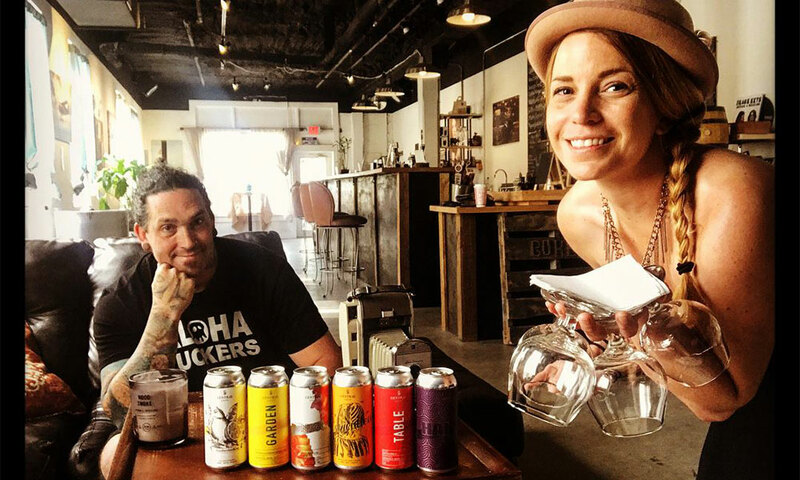 Bokeh Bar Gallery is both an art gallery and a bar featuring craft beer, wine, and coffee. 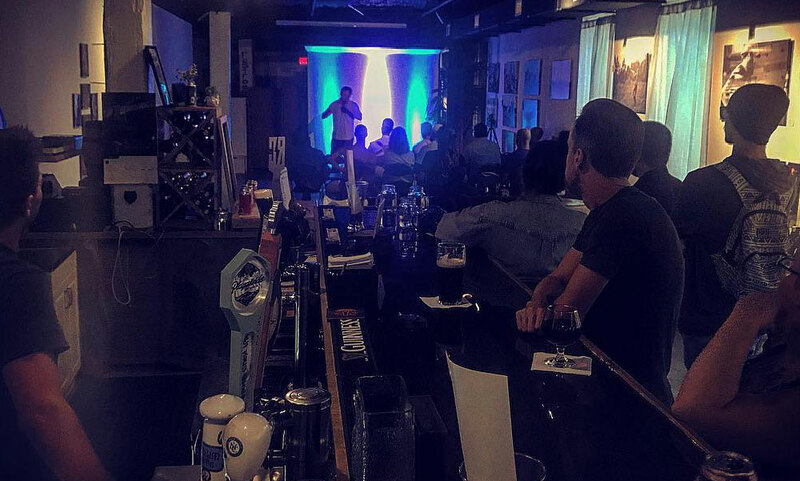 Located at 137 King Street, Bokeh Bar is a favorite meeting place for locals, with live entertainment and music, including open mic comedy, magic shows, and a Bare Your Soul story session on the last Friday of each month. The photo gallery features the work of Tucker Joenz and other local photographers. Tucker's photo studio in the back is also available for rent. 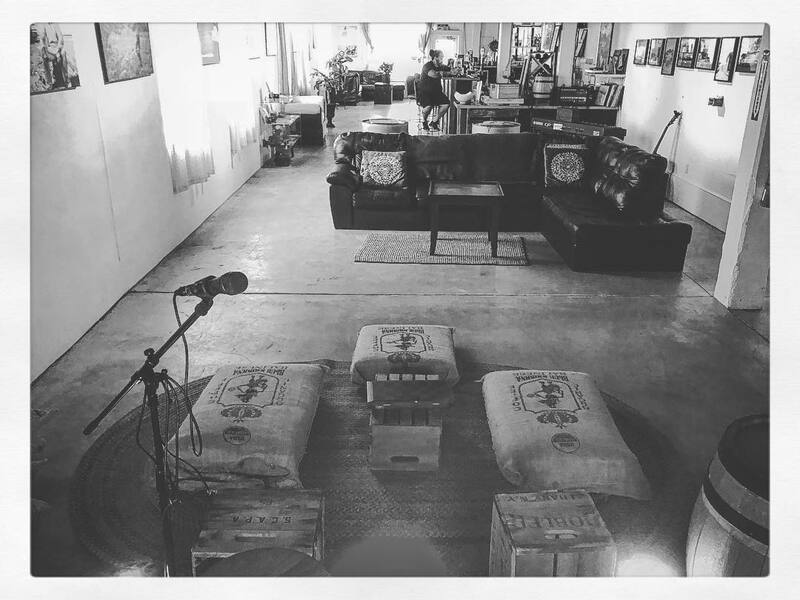 Bokeh Bar is a great place to stop by for a refreshment and look at new artwork during monthly First Friday Art Walks. 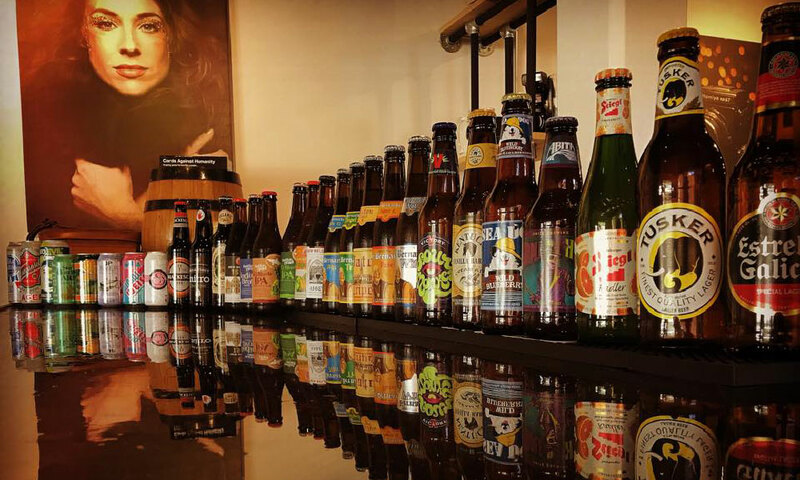 Be the first to Review Bokeh Bar Gallery - CLOSED!